The Fulton Schools of Engineering will hold the third annual “Explore Fulton” recruitment event Saturday, Sept. 19, 2015. 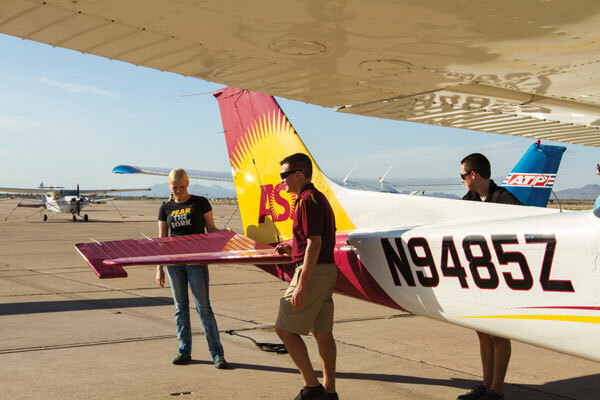 Prospective undergraduate students will visit Tempe and Polytechnic campuses and learn about our academic programs and student experiences. This free, full-day program includes visits with our faculty, staff and students from all six of our Schools. Feel free to extend an invitation to any of your colleagues, family and friends who might be interested in learning more about their future with us in the Fulton Schools of Engineering. 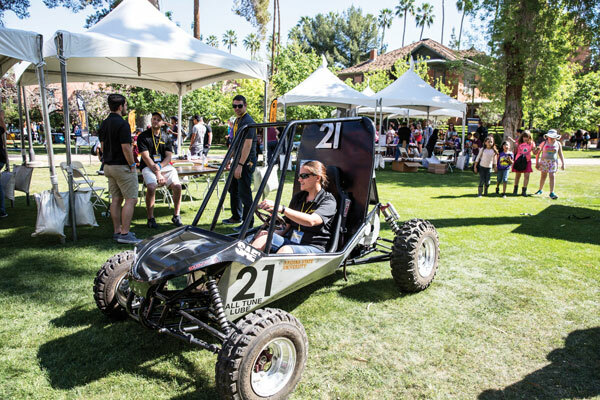 Information and registration can be found at engineering.asu.edu/explore. Prospective students can learn more about us at that Explore Fulton event on Saturday, Sept. 19, 2015.